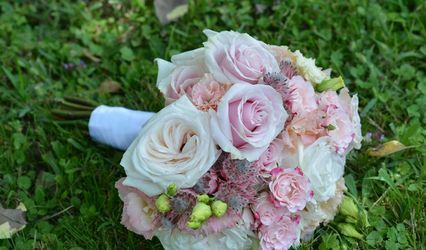 Mimosa Floral Boutique ARE YOU A VENDOR? 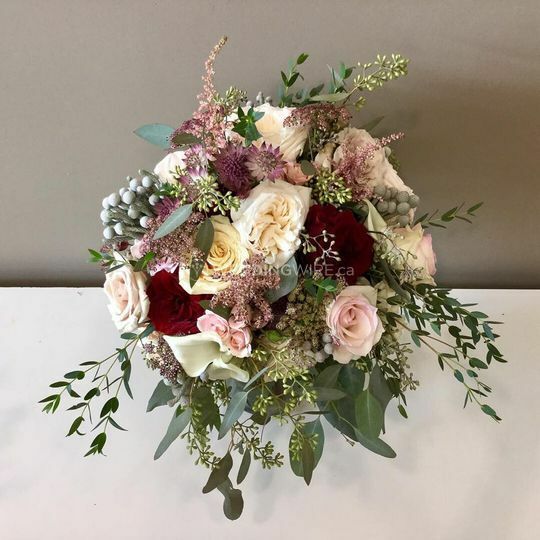 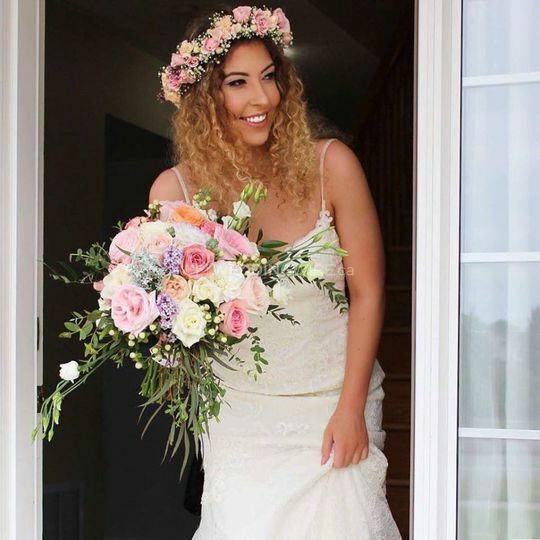 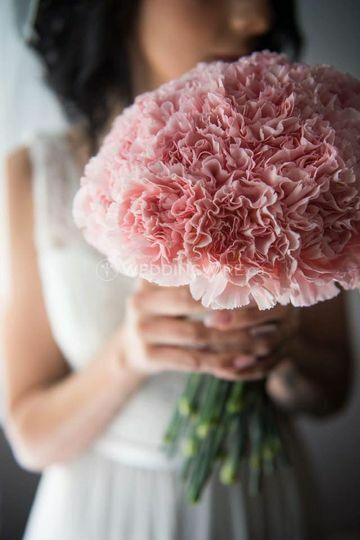 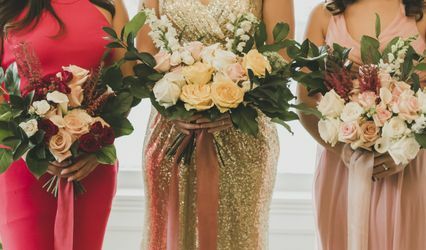 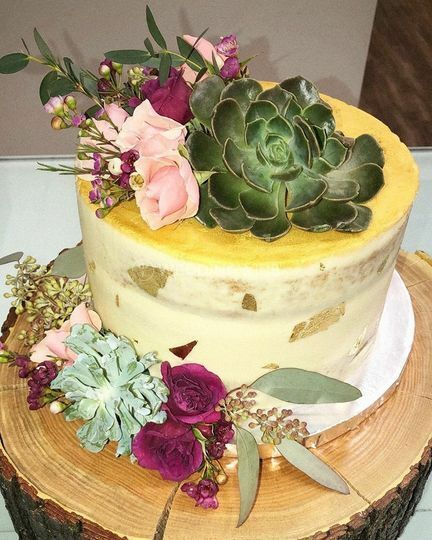 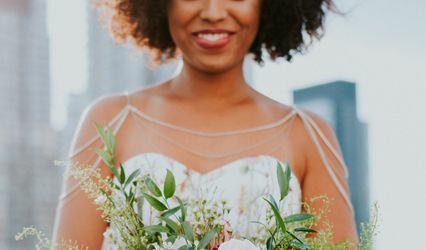 Mimosa Floral Boutique is a Toronto-based contemporary boutique that offers stunning, bespoke floral arrangements for weddings and other special occasions. 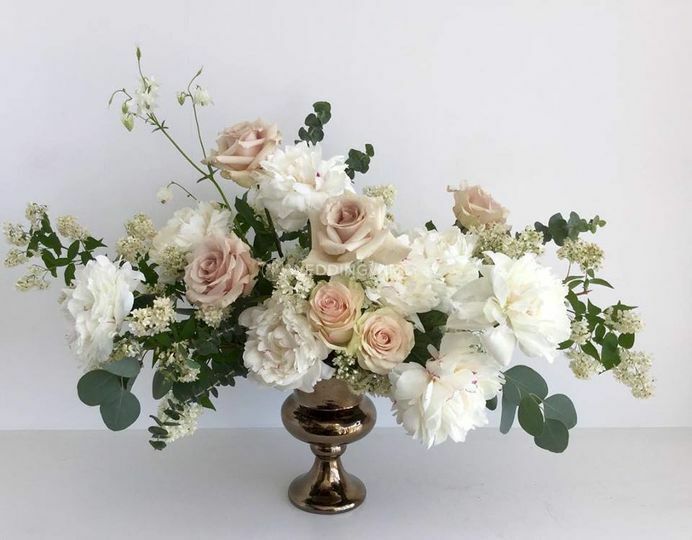 The team will design and deliver beautiful, custom floral items and concepts, to satisfy various event style, color scheme or theme. 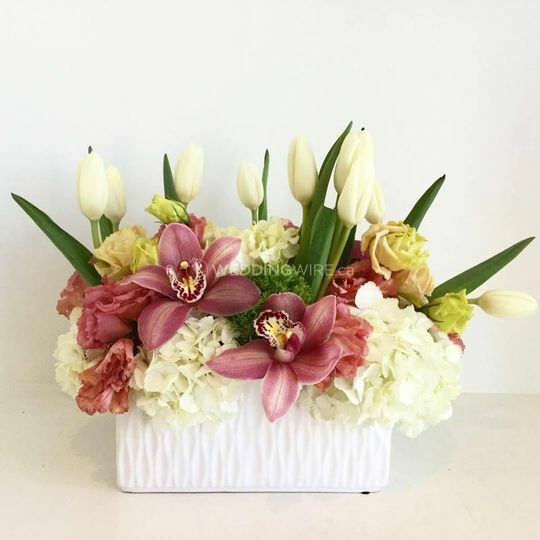 Mimosa Floral Boutique is ideal for ordering gorgeous floral bouquets, plants and other floral gift items for various special days and life moments. 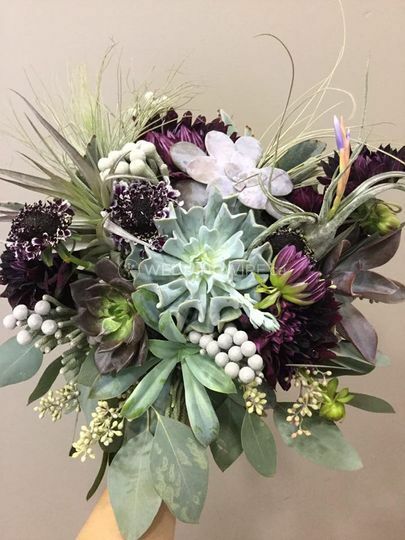 Mimosa Floral Boutique specializes in a range of styles, from romantic to eclectic and from classic to modern. 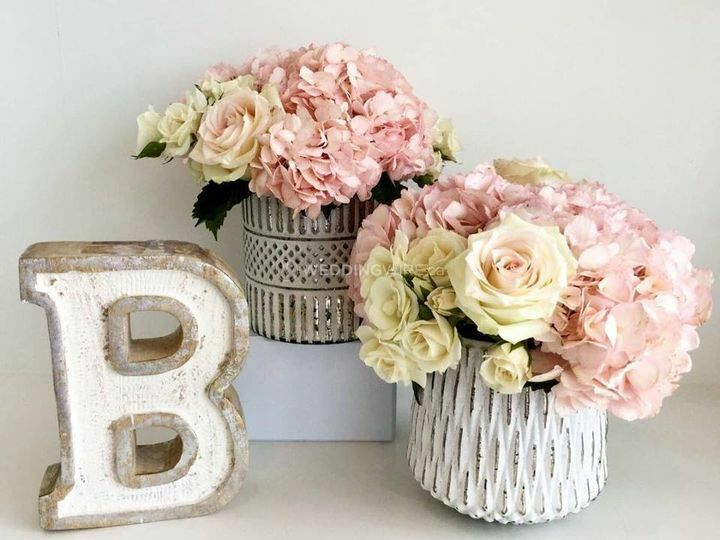 The team will easily translate your ideas into stunning displays of floral colors and concepts, matching your wedding theme and personal aesthetics.